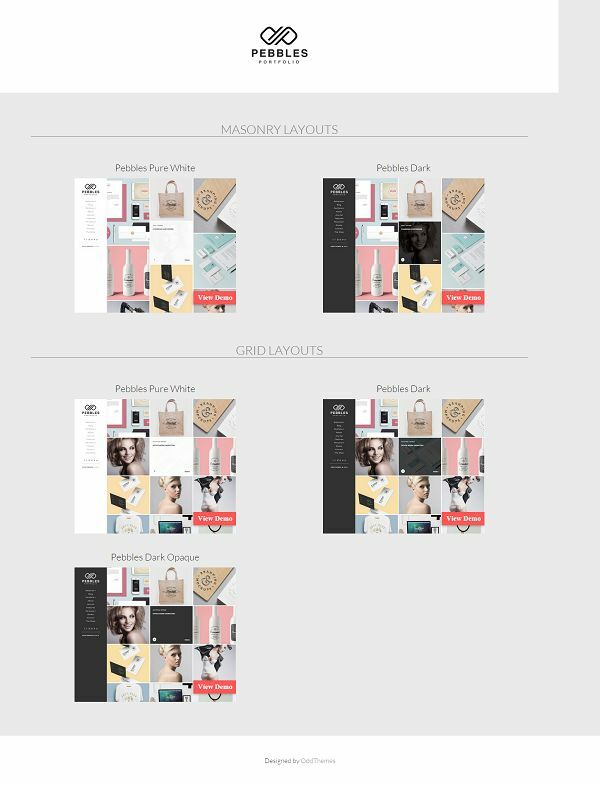 Pebbles is a free premium blogger template with amazing features and masonry portfolio grid. 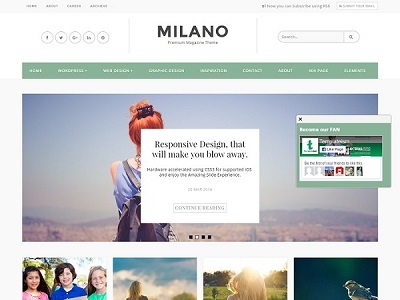 The template comes in 5 different styles and equipped with responsive homepage slider. 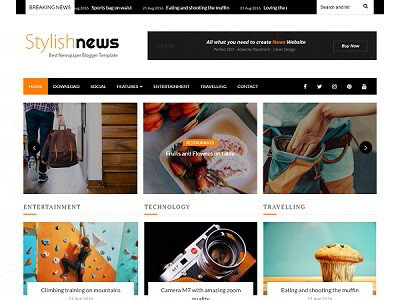 It is fully responsive blogger template and optimized for search engines. 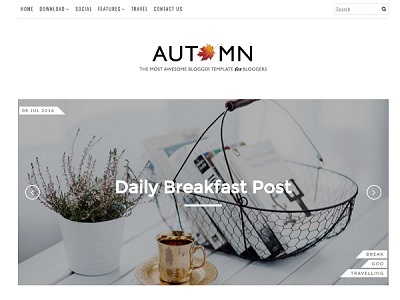 Some of the unique feature includes – post image slider where the slider appears on a single post when there are 2 or more images attached to it, also masonry & grid layout with mouse hover effects. With Pebbles blogger template you can showcase your design skills, photography, art work, graphics and portfolio.